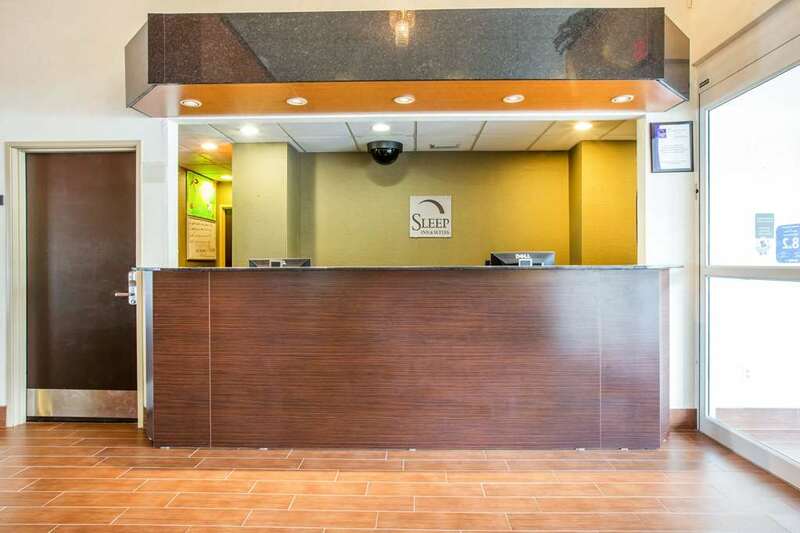 Abounding freebies like Wi-Fi and breakfast are the main attractions at Sleep Inn & Suites Valdosta. 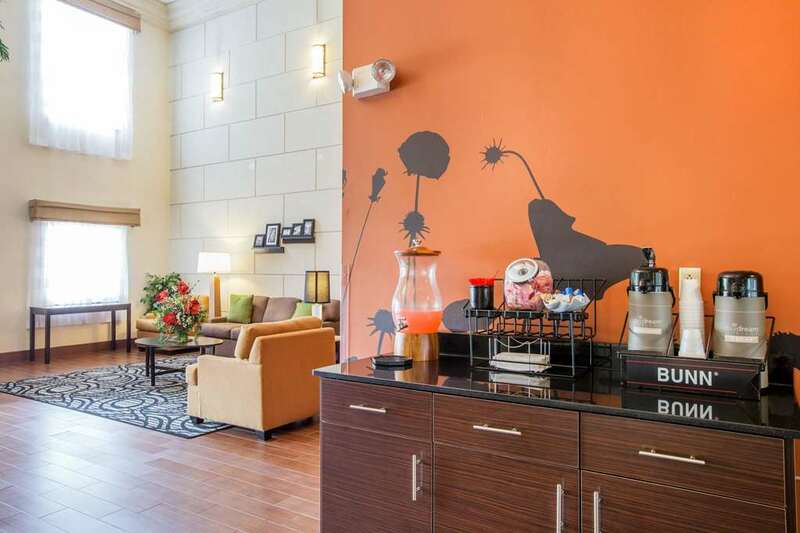 All 73 rooms at the three-story hotel have free Wi-Fi cable TV mini-fridges microwaves coffeemakers work desks and complimentary local calls. The bathrooms feature marble accents and each has either a large shower or a tub. 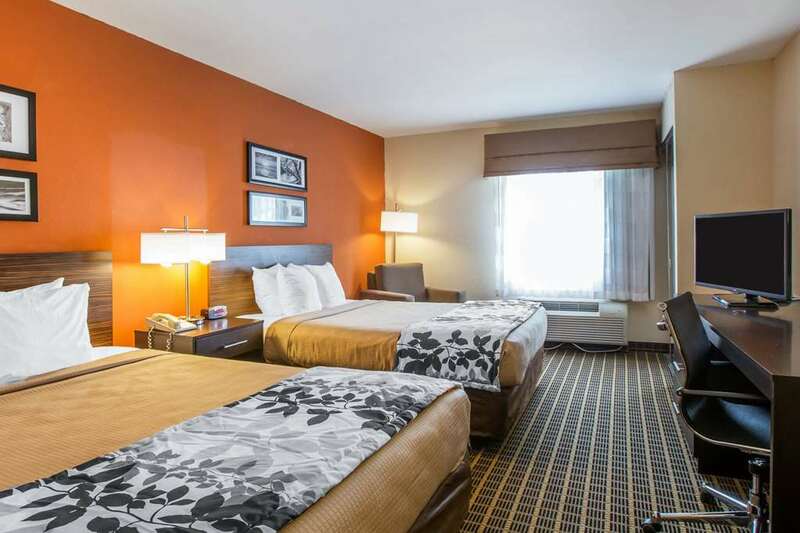 Some rooms are non-smoking and accommodations with jetted tubs can be requested. Breakfast is free every morning. 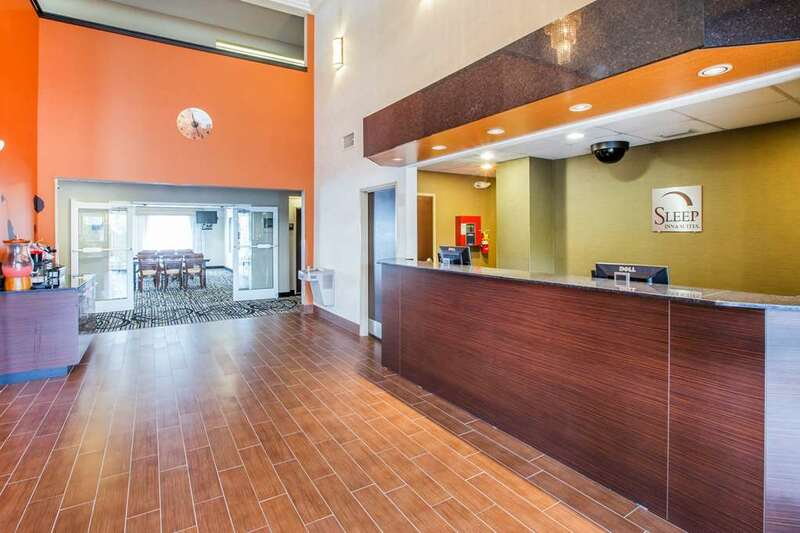 Corporate guests appreciate the business center complete with copy and fax services. 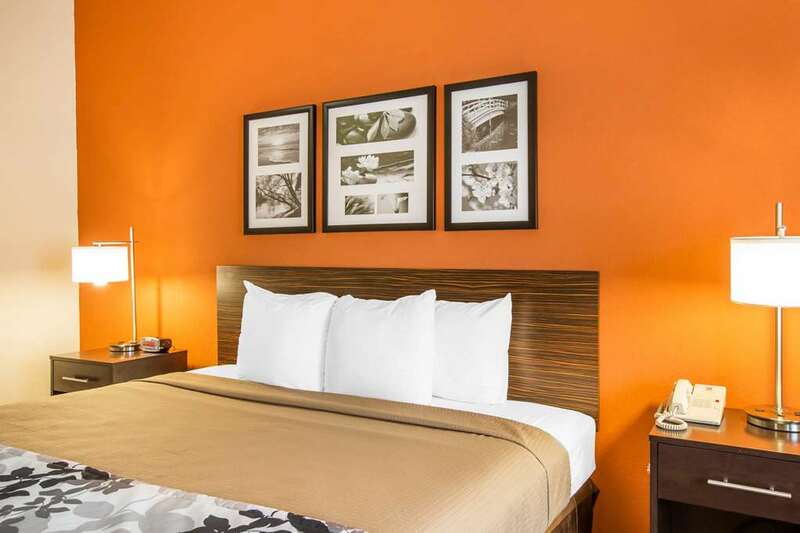 Additional perks include a fitness room a guest laundry and a free airport shuttle. Parking is also free. 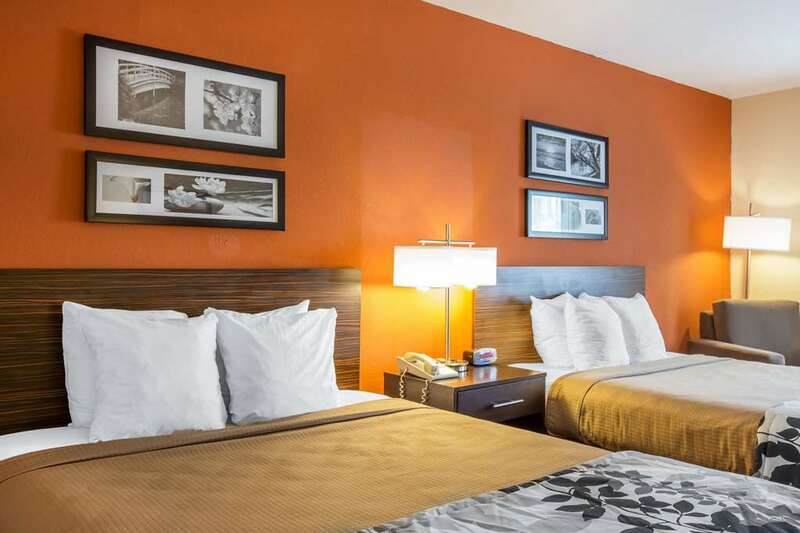 The hotel is off I-75 a 15-minute walk from the Valdosta Mall. 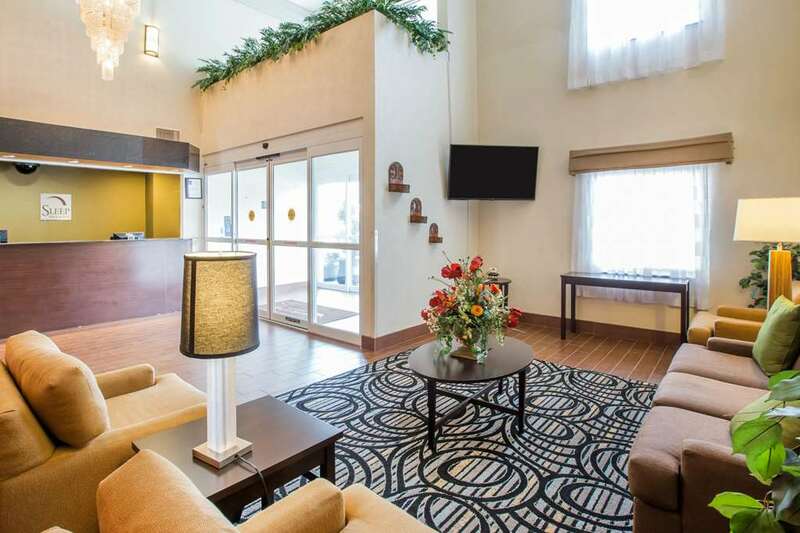 Valdosta State University is three miles away and golf is five miles away at Northlake Golf and Country Club. 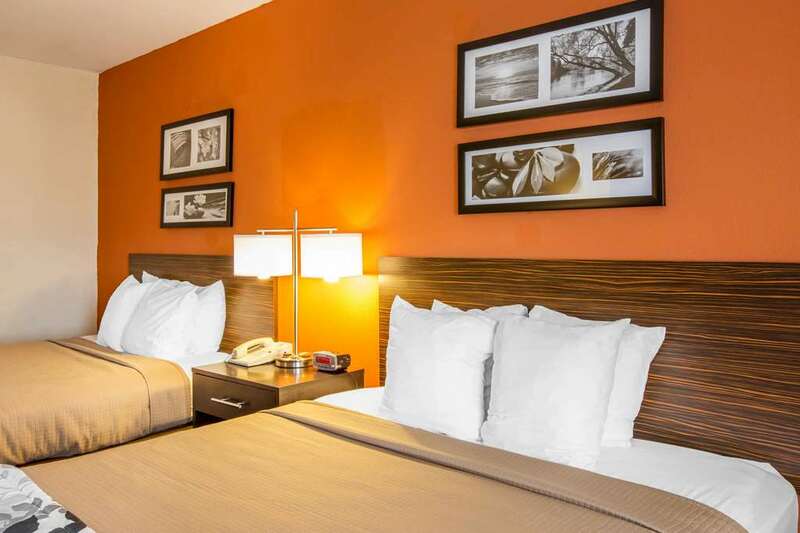 Wild Adventures Theme Park is 10 miles from the hotel. Moody Air Force Base is a 20-mile drive. Valdosta Regional Airport is 10 miles away. 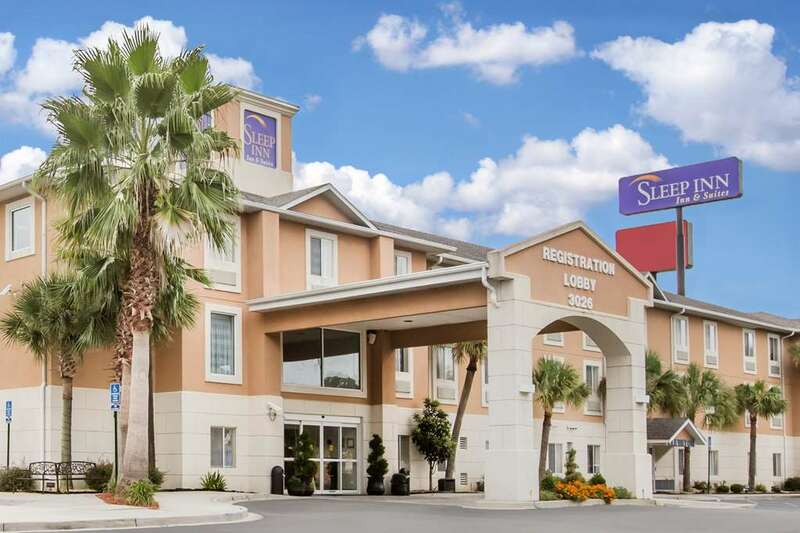 Add Sleep Inn & Suites Valdosta to your free online travel itinerary.